If you’re looking for one story that embodies everything about what it means to be a hardworking, wholehearted, down to earth Australian then look no further then Delroy Orchards. This story begins like all classics do, boy meets girl, girl falls in love with boy and they successfully move across the pond and live happily ever after. Speaking wholeheartedly we are sure glad they did. 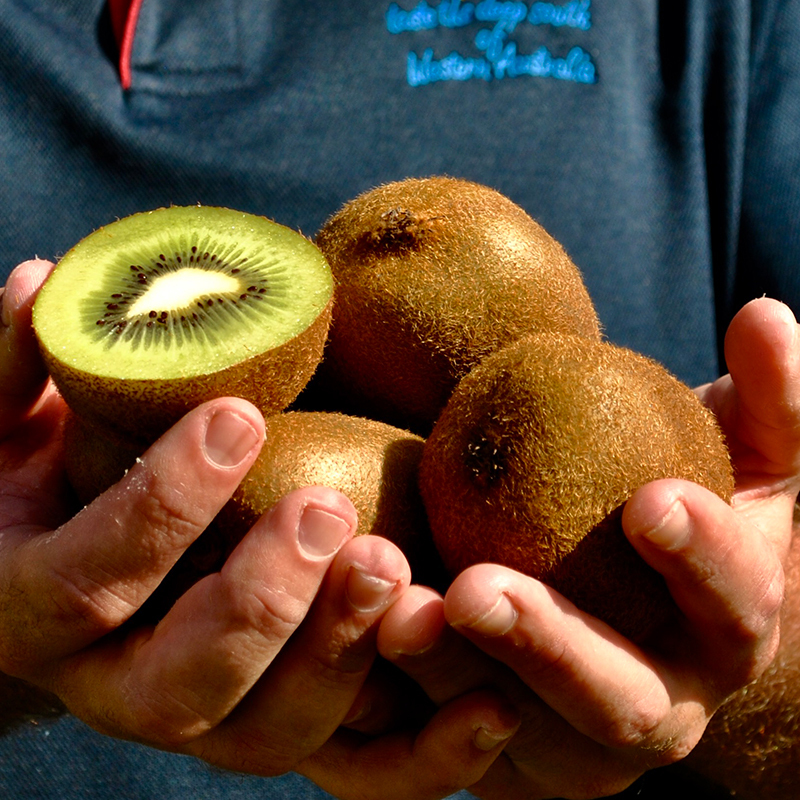 A humble family business that is successfully seeing out their vision to farm the freshest and finest Avocado’s, Tamarillo's and Kiwi Fruit available to the Australia. Delroy Orchards, one of the largest suppliers of avocados in Western Australia approached Nessabee Creative to help establish their new online presence. The brief was clear and to the point, a website that is simple, uncluttered, easiliy editable that showcases their stunning orchards and products. After presenting the team with several design options, we began work on their new mobile-friendly website. As part of our approach, we knew rich media content would be a must-have. 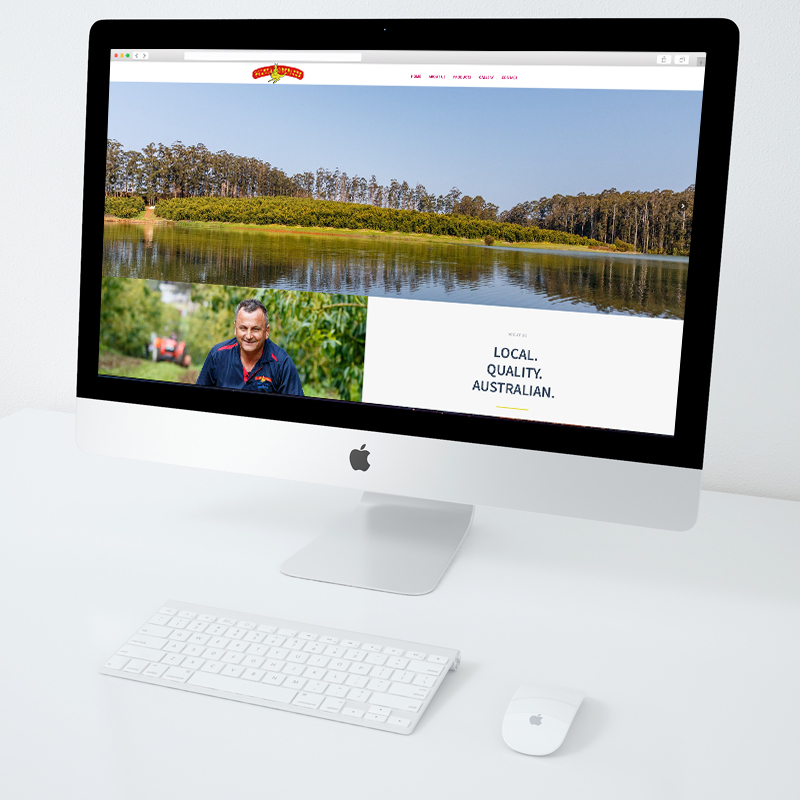 Incorporating a gallery, videos and stunning photos of the family, their team, the produce and the orchards, we ended up with a website for the team at Delroy Orchards that ticked all the boxes. Simple, yet timeless. The site was designed to be optimised for search engines, with easy navigation and scalability.